See you Monday at the PA Ag Republican Meeting! The PA Ag Republicans will hold a meeting at 3:30 pm on Friday, February 8, 2013 in the Penn Harris room of the Harrisburg Hilton. All members are encouraged to attend. 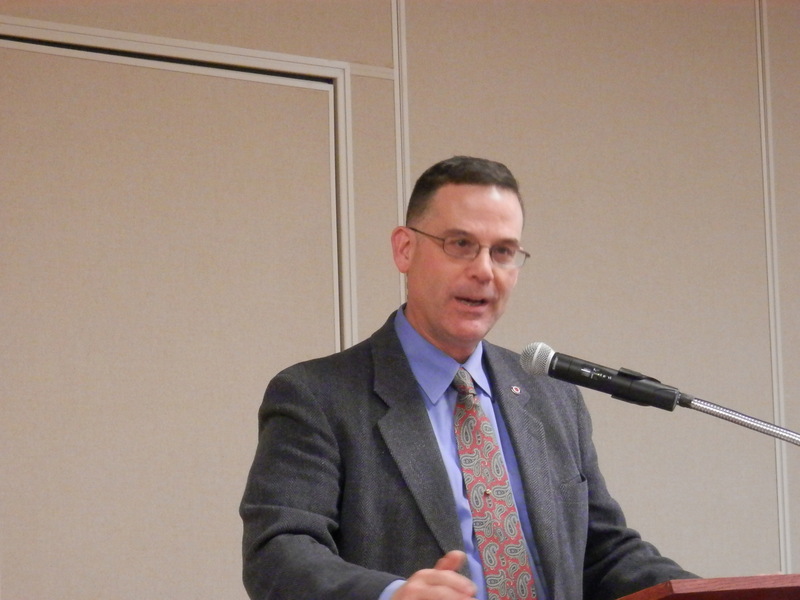 Aaron Harris stated at the 2013 Annual Meeting that he has posted a Facebook Page, Pennsylvania Ag Republicans with the hope to provide people with information about the PA Ag Republicans. Please log on and click like. Robert DeSousa spoke representing Senator Pat Toomey. 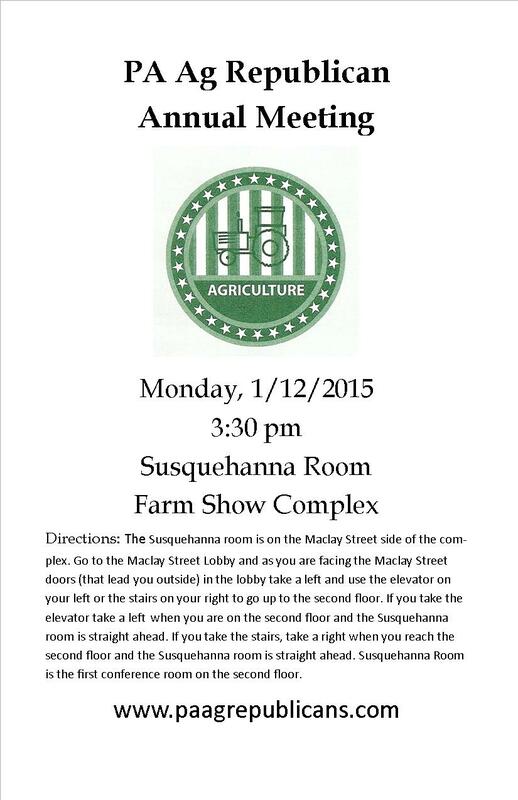 Senator Toomey was unable to attend the PA Ag Republican meeting, but will be attending the PA Farm show later in the week. He thanked everyone for their support of Senator Toomey and stated, “ we can’t do it without the rural farm voters.” He discussed that government needs to stay out of rural farm family lives and let them run their farm and family. We must strip our zealous regulations. Colonel DeSousa stated that Senator Pat Toomey has a “Had Enough” place on his website. When you have had enough and the government is trying order senseless regulations on you, you can log on to this website and click had enough and enter and your thoughts on regulations. Some of the other topics he discussed included: the biggest budget ever and the national debt (currently $16 thousand billion). 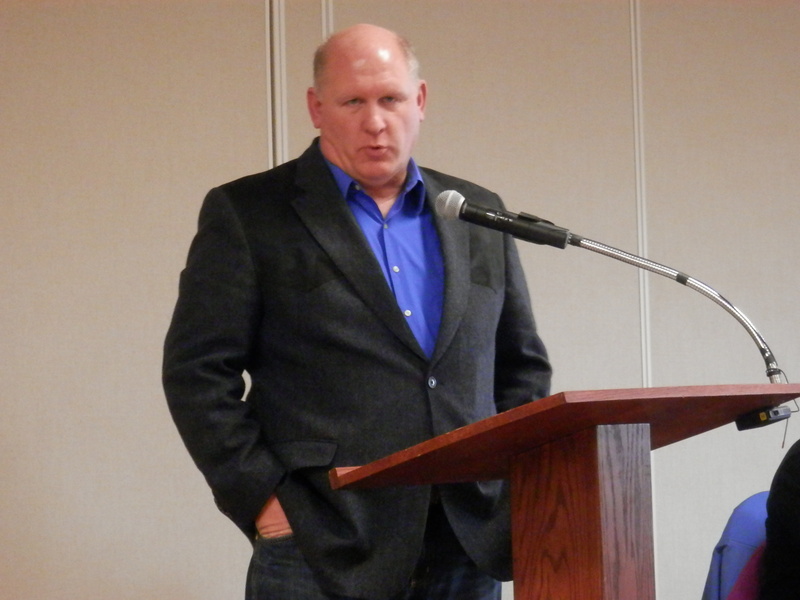 Congressman Glenn (GT) Thompson also addressed the group. He thanked everyone who supports PA’s number one industry, agricultural, in any way. He is honored to serve on the Ag Committee for the third term; and also serving on the conservation, forestry subcommittee. Conservation pays and they are looking at safety nets. A one year extension was put on the farm bill. There needs to be more free market and less subsidies. Eight dollar a gallon milk would crush the market. 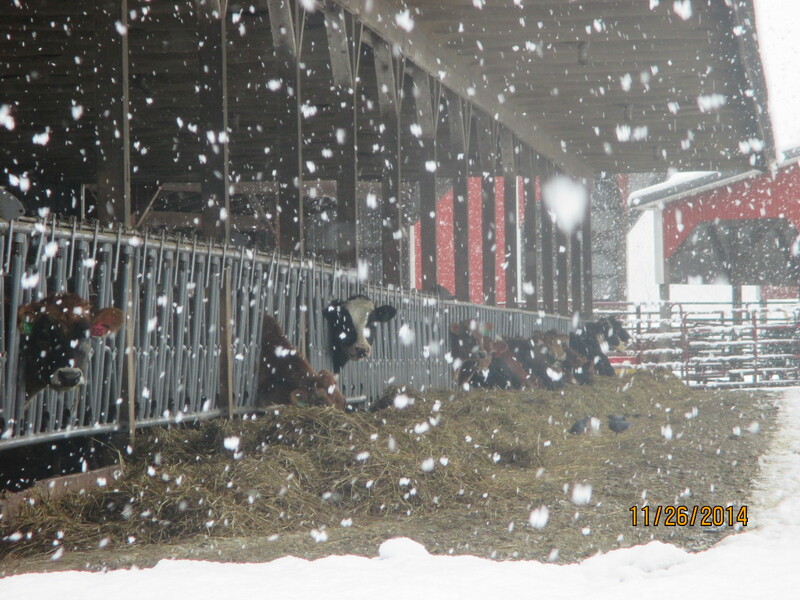 There is a need to work on re-authorization of the farm bill and they hope to do so in the first quarter. There are two main issues with the farm bill, supply and management and food stamps. Food stamps have increased 275% over ten years and are in the farm bill. He spoke on taxes and thanked everyone for their support and work. Mike announced that once again there will be a fundraiser breakfast for GT the Wednesday of Ag Progress Days. 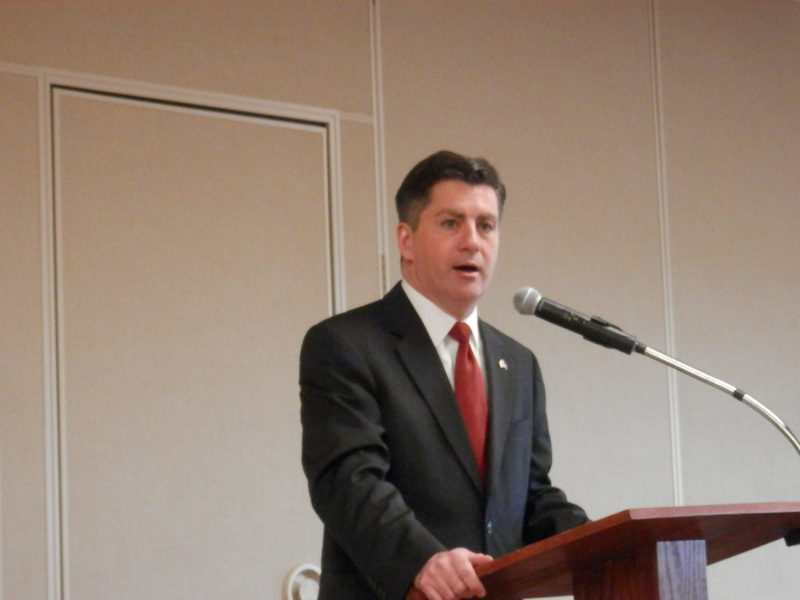 Lieutenant Governor Jim Cawley was present and spoke to the group. He and Governor Tom Corbett are very thankful for everything the PA Ag Republicans have done for the ag community. One in every seven jobs in Pennsylvania has a link either directly or indirectly to agricultural. The group was very glad to hear Lt. Cawley report that the inheritance tax, otherwise known as the death tax is now dead in Pennsylvania; families can focus on improving the family farm rather than focusing on how to pay taxes when a loved one dies. He also reported that since he and Gov. Tom Corbett took office in 2012 2,000 acres have been preserved through Farmland Preservation. Those 2,000 acres are on 22 farms in 17 counties. This program preserves a way of life, not just farming and all Pennsylvanians benefit. One of the first bills Corbett signed as governor was the PA Preferred; this was very important to him being the emphasis was on products in PA; made in PA makes a difference. Lt Gov. 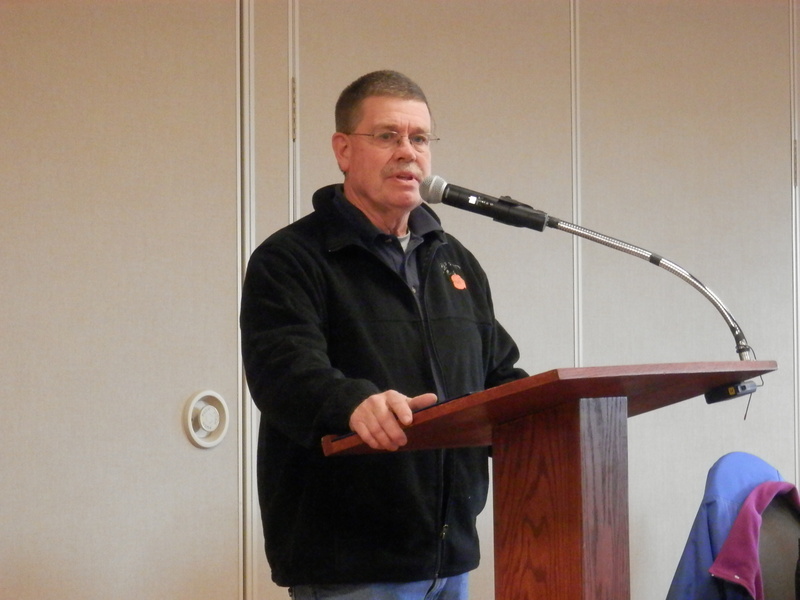 Cawley spoke on many topics of a variety of items happening in Harrisburg and how it affects the agricultural community; some items of interest were pensions, transportation, PSU, privatizing liquor stores, and privatizing the lottery system.